Years of organizing and labor of our elders brought Baltimore to an awareness of the value of our transgender residents in 2014. 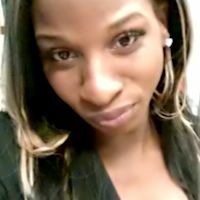 Yet it was the loss of Mia Henderson and Kandy Hall that summer, which clarified that Baltimore needed a formation of transgender leaders that could call together the many trans led organizations of the city in coalition beyond the purview of larger LGBT community organizations. 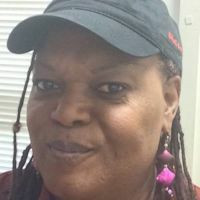 Under the leadership of Bryanna Jenkins, Monica Yorkman and Ken Jiretsu, Baltimore’s transgender communities united and formed The Baltimore Transgender Alliance. This family of organizations, activists, and community members is an autonomous transgender sanctuary that is a conduit for the power of our community members to energize the Movement for Trans Lives in our city. 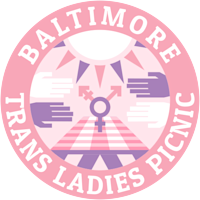 Our mission is to Unify, Reclaim, and Empower the transgender communities of Baltimore City. We must come together in unity... if we want to heal each other collectively. We must work to bridge the divides of ability, race, class, language, & identity such that we move into the future with comprehensive solidarity. Our diversity makes us powerful. 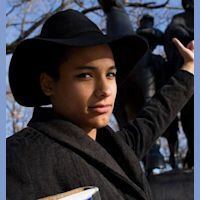 We must reclaim our stories... & overwhelm the mainstream with accounts of trans experience, beauty, & power. --writing, speaking, & shouting our own stories we can portray ourselves with the complexity we deserve as fully realized human beings. We must teach others to see, not just to see our gender, but also our humanity. We must empower ourselves. We can build support networks & family for ourselves that allow for self maintaining community. We can help each other --we can help ourselves! We house, educate, & support one another as we give power to the new generation. Our movement is getting younger & more radical & still we are interfacing with power brokers in our city. We are becoming those power brokers. Our conscience in sharing that power with each other is lethal to the forces that make our lives more difficult. We are a parallel platform of transgender leaders & LGBT community activists. We operate on consensus deliberately because we understand that we can’t replicate the systems of marginalization that we seek to oppose in our pursuit of self-empowerment We function, in part, as a project that can be used by all transgender people as an organizing tool to energize other projects; incubating anything that improves the lives of Baltimore's transgender population. Come talk with us about how we can work together to empower our community! 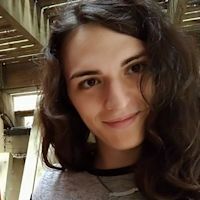 Ava Pipitone is the Executive Director of the Baltimore Transgender Alliance, a worker-owner at Red Emma’s Bookstore and Coffeehouse, and a Co-founder of HostHome Inc. She brings experiences in building horizontal systems demonstrated through Red Emma’s and applies them to the BTA to intervene in structures of marginalization. 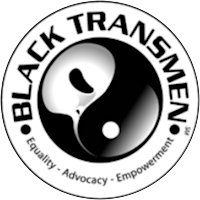 Functioning as a collective of transgender parents, business owners, artists, and activists, the BTA lifts up the voices of Baltimore’s transgender and gender non-conforming communities and continually centers the conversation on those most marginalized; black transwomen. Evan Lori Mahone is a programmer, visual artist, and activist. 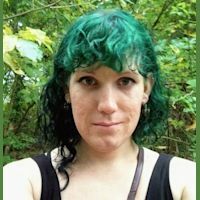 She is the Baltimore Transgender Alliance’s media specialist. She studied Computer Science, Neuroscience, and Psychology and graduated with a degree in Computer Science from St. Mary’s College of Maryland. In her free time she crochets, holds potlucks, and makes art. Samy is an actor, aerialist, pianist, puppeteer, and vocalist. In addition to performing, he also works as the General Manager of the Baltimore Annex Theater; as well as a teaching artist for the Smithsonian Discovery Theater and the Young Playwright’s Theater. 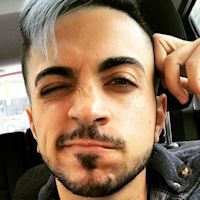 Samy is a public speaker, and works with various organizations on peer support, youth mentorship, and outreach for LGBTQ-identified individuals. Newly certified medical technician, trans activist founder of TransBaltimore, Prep Peer navigator for REACH, and newest BTA speaker/activist event coordinator. 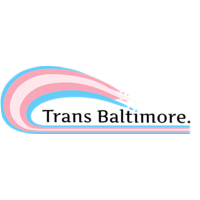 TransYnc Mission is to unify, and empower trans people of youth and young adult ages 11-26 years of age, to restore rebuild, and reform a community of people who have been left out of every social relm. 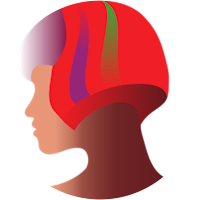 this is a organization socially geared to the development of our Trans youth and young adults. with a break down between the two ages.11- 15 years of age, ages 16-20 years of age, and 21-26 years of age. A peer run drop-in center and advocacy organization dealing with the LGBT community and mental health.